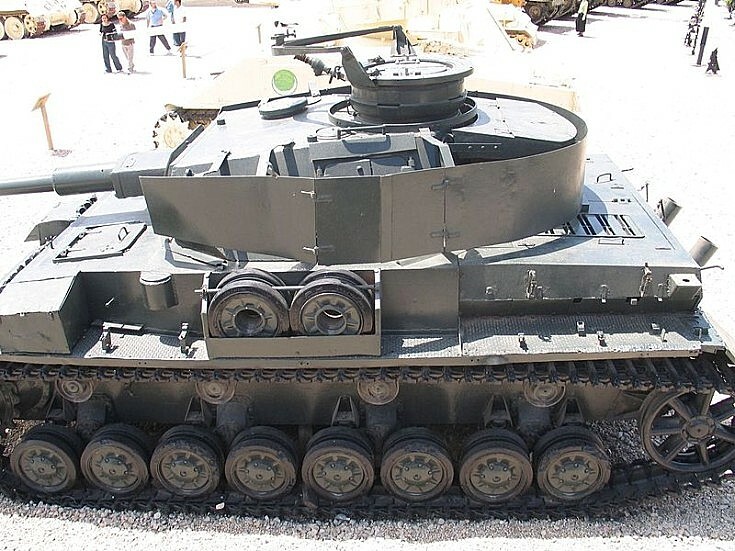 Panzerkampfwagen IV Ausf G in Yad la-Shiryon Museum, Israel. 2006. See picture #3106 and picture #4357 for info on the Panzerkampfwagen IV.